Automatic Round Bottle Labeling Machines. We obligated to meet the quality standards as per the customer demand. 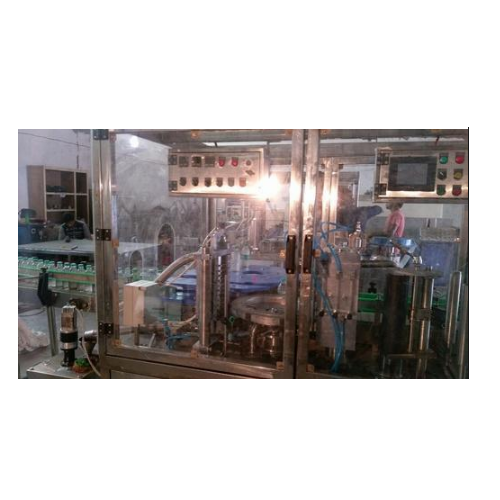 Established in the year 2008, at Faridabad, (Haryana, India), We “Motion Controls & Devices” are a Sole Proprietorship (Individual) Firm, engaged in manufacturing, retailing and wholesaling the best of quality Bottle Filling Machine, BOPP Labeling Machine, Water Treatment Plants, Shrink Sleeve Applicator, etc. Under the supervision of our mentor, “Surendra Chaudhary (Proprietor)” We have achieved the highest place in the industry. Office No. 224, 2nd Floor, Srs Tower .